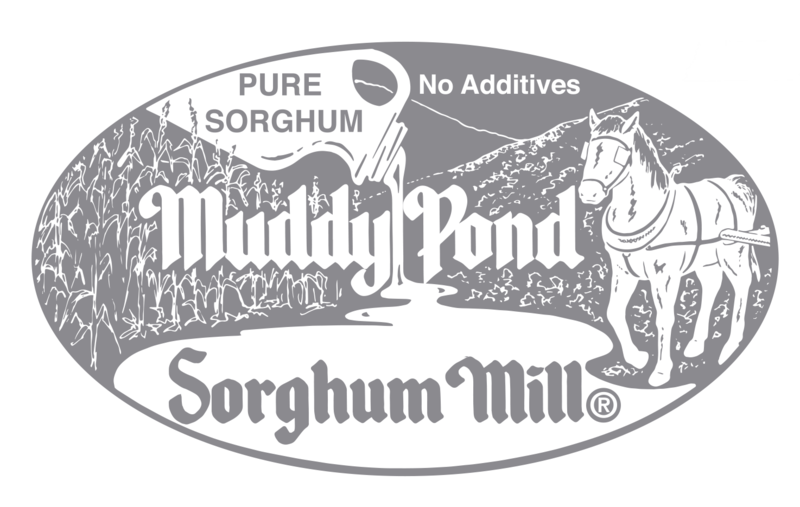 Muddy Pond Sorghum, LLC has an online store or you can come see us at one of the festivals we do, and purchase our products. 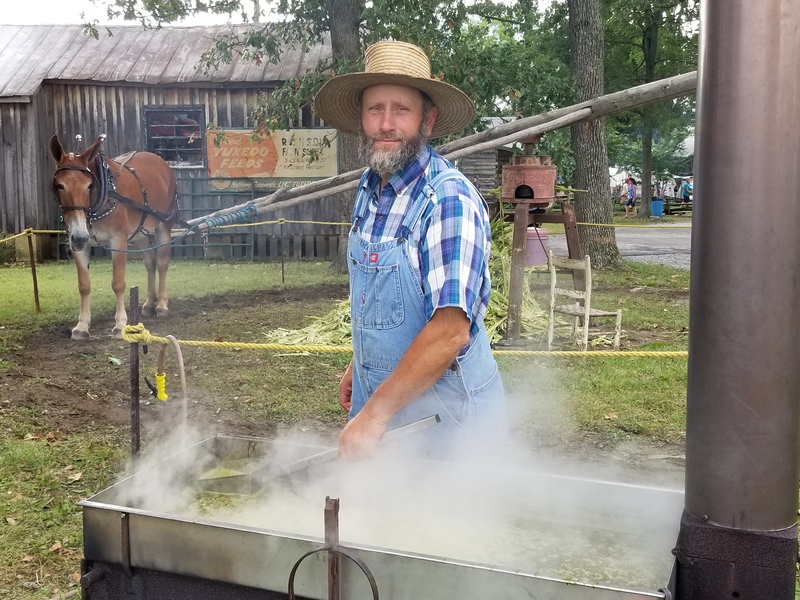 Mark and Sherry Guenther travel to various Fairs, Theme Parks, and Festivals and do live demonstrations with horses or mules turning the press while Mark puts the cane in the mill to squeeze the juice out. Mark then boils the juice down to sorghum syrup. 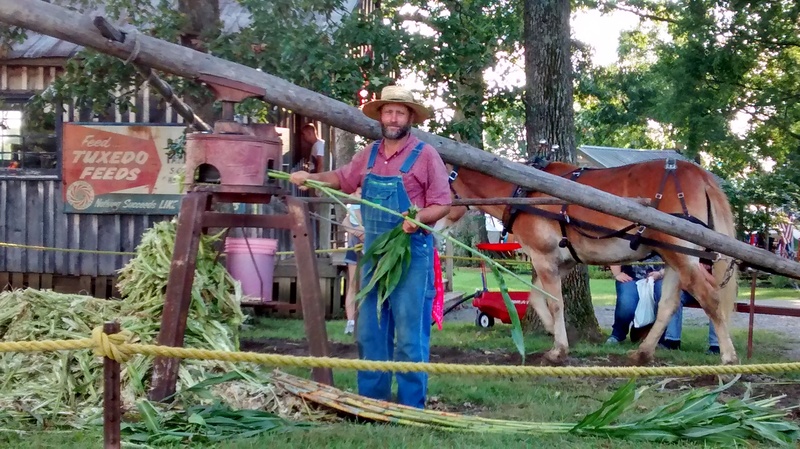 We enjoy doing these demonstration to keep the heritage of sorghum making alive. For more information on Festivals call Mark - 931-445-6309 or 931-445-3509. Dollywood is closed October 1, 22, and 29. Our demonstration will be closed October 10 and October 17.